Announcing Ten Lucky Winners of My fantasy romance e-book Giveaway! And Mary P., who signed up for my new release newsletter, you’ve won too! 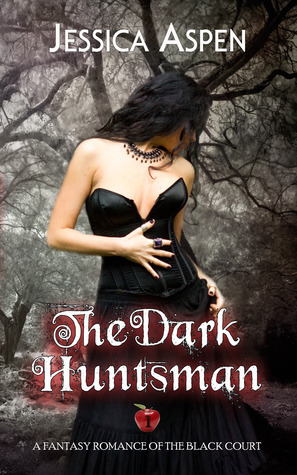 I’ll be sending you an email with your copy of The Dark Huntsman soon, so keep an eye out and check your spam! Congratulations to everyone who won and thanks for entering. I hope you enjoy the book. Congrats! I’m thrilled to be able to give copies away!